Former BJP national executive member Nagam Janardhan Reddy and some other leaders from Telangana joined the Congress in the presence of party president Rahul Gandhi here today. Apart from Reddy, G Surya Kiran and others joined the Congress at the party's headquarters here, the party said. Reddy, who had unsuccessfully contested the 2014 Lok Sabha election from Mahbubnagar constituency in the state on a BJP ticket, quit the saffron party last month. 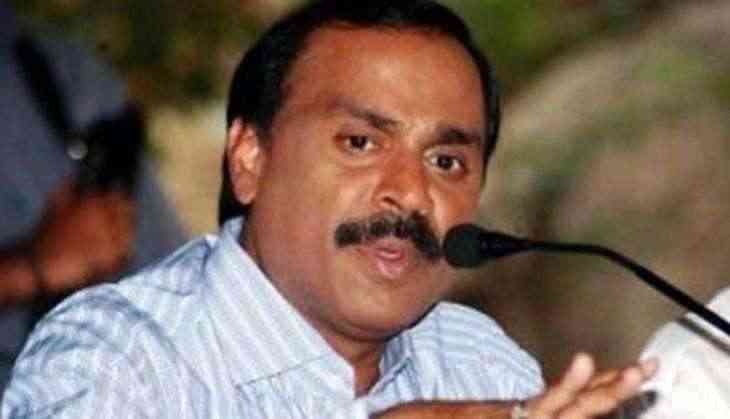 Prior to his stint with the NDA major, Reddy was part of the Telugu Desam Party (TDP) and has also been a minister. All India Congress Committee (AICC) in-charge Ram Chandra Khuntia and Telangana Pradesh Congress Committee chief N Uttam Kumar Reddy were also present on the occasion.